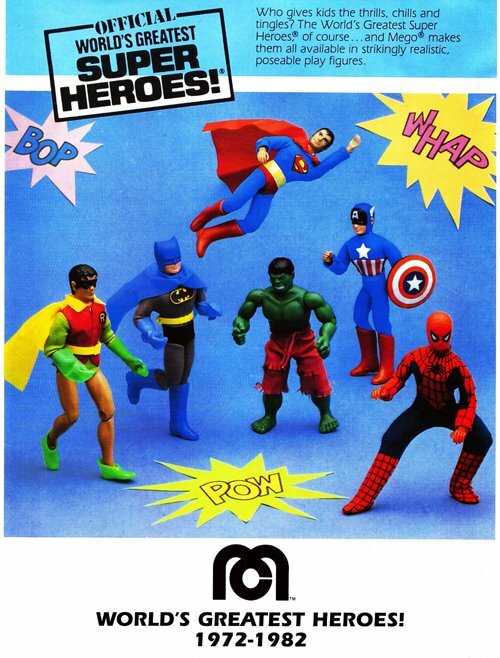 Now you can download this fun booklet featuring highlights from memorable Mego World’s Greatest Superhero Catalogs. File is in a cbr format, so you will need a program like winrar to open it, totally worth it. This entry was posted in Mego, Megocentral, Superheroes by megohead1. Bookmark the permalink.